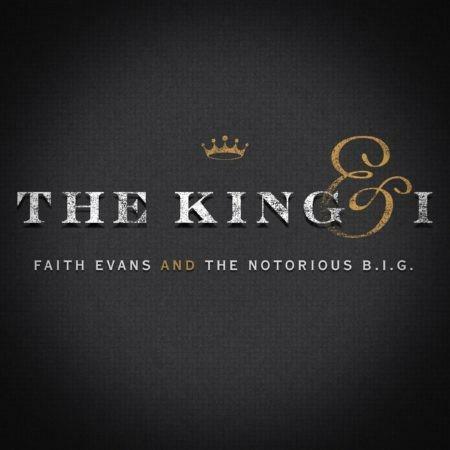 Hear the third release from Faith Evans upcoming duet album with the Notorious B.I.G. 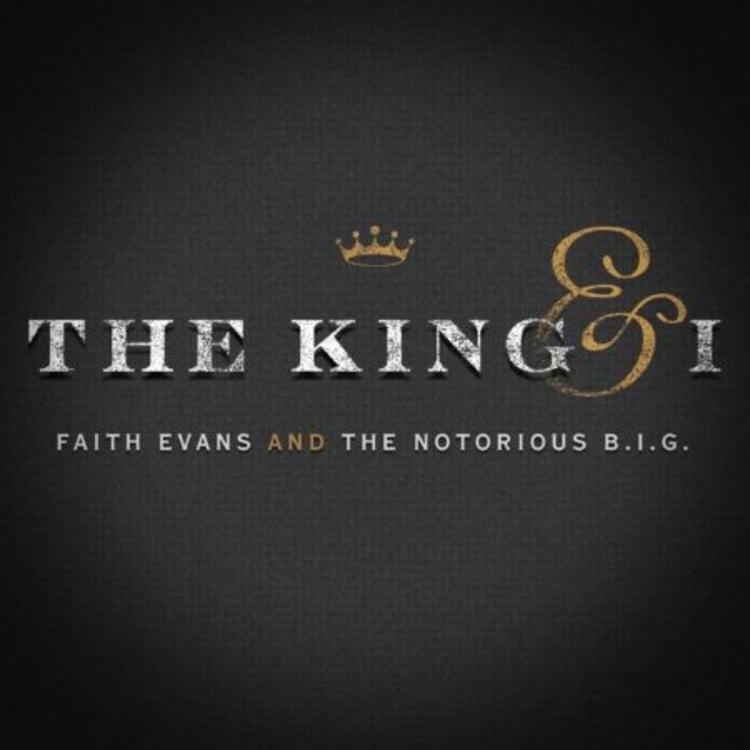 Faith Evans has shared "10 Wife Commandments," the third release from her upcoming duet album with the Notorious B.I.G. She previously released “When We Party” feat. Snoop Dogg and “NYC" feat. Jadakiss. “'Ten Wife Commandments' was the first song I started recording for The King & I," Evans said in a statement. "Excited and optimistic about the new deal & the opportunity to bring my idea to life, I started looking for Big’s acapellas on YouTube while in Detroit rehearsing with my band. With 'Ten Crack Commandments' being one of the songs I had always wanted to redo, I found it and got to work! It took a few different sessions to get the commandments to be meaningful and clever, but I do feel these are points that both men and women can appreciate. The King & I is out May 19th.